Gratuity not included. One per table. No cash back for unused portion. 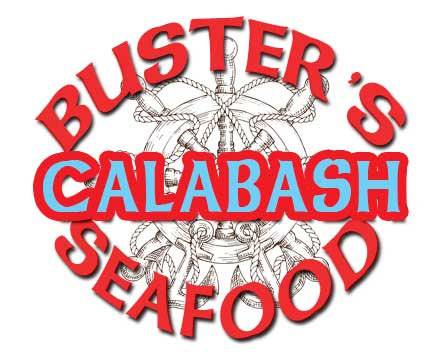 The NEW Buster’s Calabash Seafood and Diner is the only Calabash-style seafood restaurant in Wilmington! Also check out their Breakfast Buffett every morning & brunch buffet on Sundays!